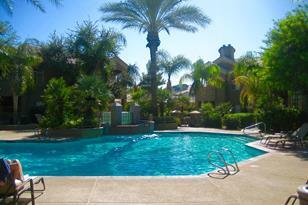 MAY 1 - DEC 1 AVAILABLE MONTH TO MONTH OR LONG TERM LEASE AT $1400 A MONTH INCLUDING ALL BILLS. INQUIRE TODAY.Renovated within the past year, all new furniture, flooring paint, bathroom. Ethan Allen furnishings, this is not your average vacation rental. 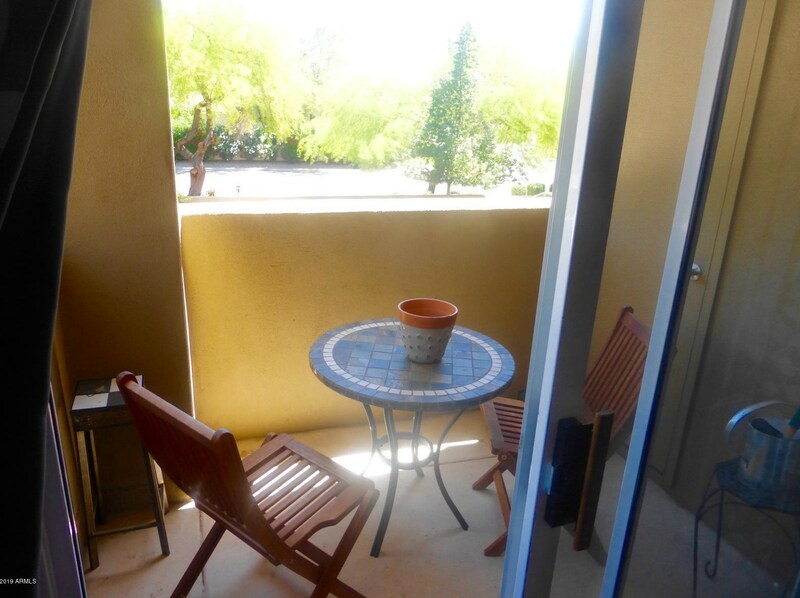 This 1 bedroom/1 bathroom condo is located in the prestigious Paradise Valley area of North Scottsdale . The complex has a tropical 5 star resort quality pool area. 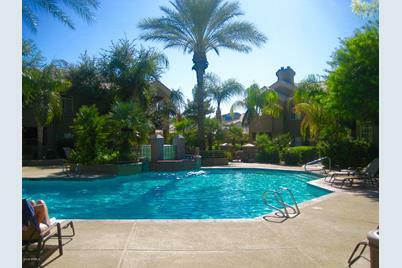 This area includes a large heated pool, hot tub, 2 gas BBQs, and a full workout gym. 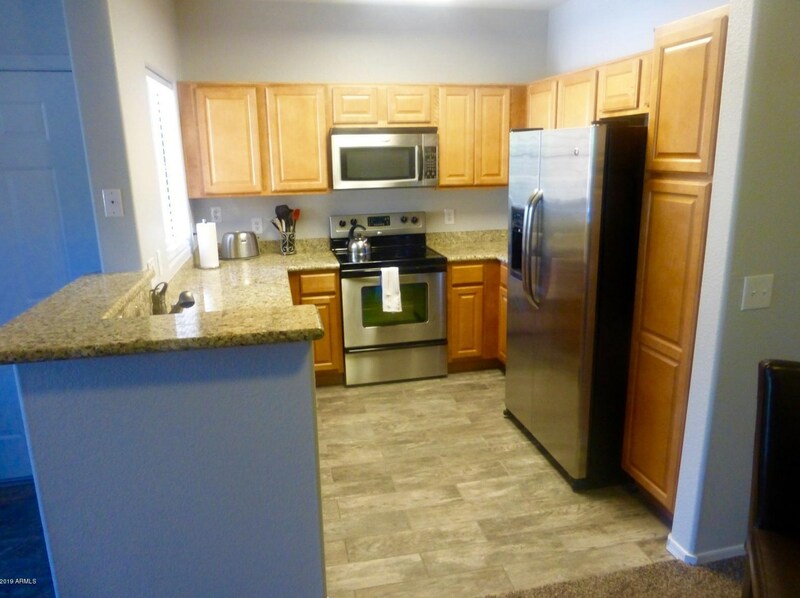 The condo is located on the second floor of a two story complex in the quietest location and unit in the complex. The crowd in the complex is fairly mixed, however most of the units are rarely used vacation homes and it is very relaxing and quiet. 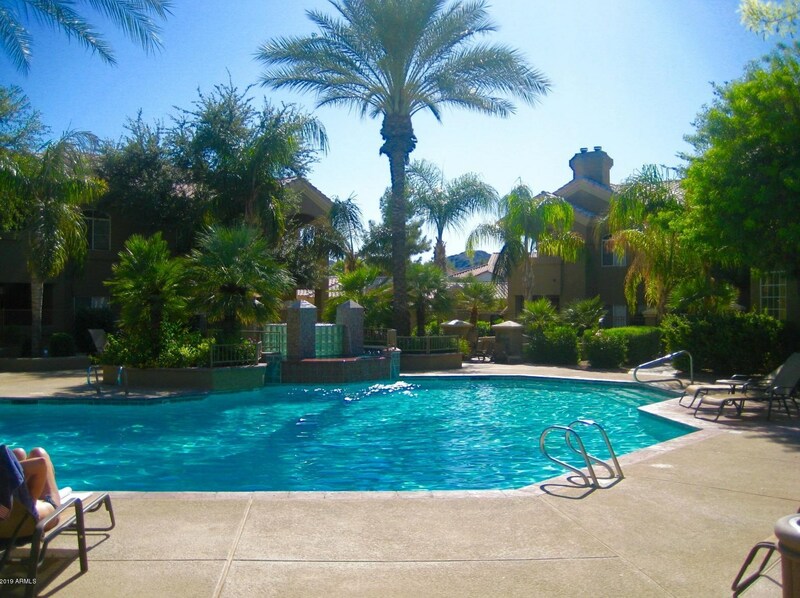 5335 E Shea Boulevard #2098, Scottsdale, AZ 85254 (MLS# 5908512) is a Apartment property with 1 bedroom and 1 full bathroom. 5335 E Shea Boulevard #2098 is currently listed for rent at $1,400 and was received on April 08, 2019. Want to learn more about 5335 E Shea Boulevard #2098? Do you have questions about finding other real estate for sale or rent in Scottsdale? You can browse all Scottsdale rentals or contact a Coldwell Banker agent to request more information.